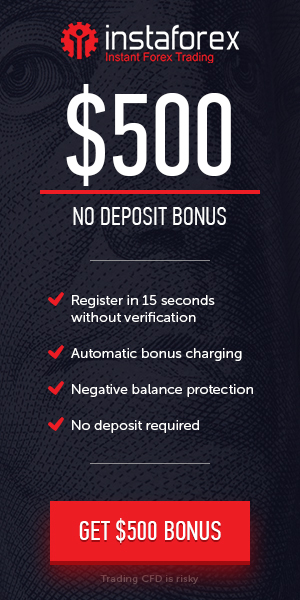 up to 30% Welcome Deposit Bonus total amount of Bonus$15000, The forex bonus program is intended to increase trading volume of the Customers accounts. If all requirements of the forex trading bonus program are met, the sum put to your account as a bonus can be withdrawn without any limitations of restrictions. Withdrawal: withdrawn without any limitations of restrictions. Forex Bonus is up to 30% of the sum you deposit to your trading account. The total amount of Bonus on one account (depending on currency) cant exceed $5000 / 3500 EUR. A client has a right to decline the bonus program of the RoboCFD. In this case (s)he can withdraw sums from his/her account without any limitations and restrictions, and the bonus is written off the account. The bonus program has no limitations in a number of bonus accounts and a number of bonus transactions. The bonus program has no limitations in Forex affiliate programs commission payments.